Here are 5 skills teens need because they will be leaders somewhere. Teens will grow up and end up being leaders. The world needs young people who make themselves available to God for his redeeming work (big works or small works)! We parents need to help them develop leadership character. We 7Sisters’ have worked hard to develop curriculum that helps! Now, if you said that to many teens, they would say, “I’m not leadership material!” That’s not totally true. One way to help them know where they are driving is to do some solid Career Exploration. A comprehensive Career Exploration course helps teens explore God’s will, God’s work in their lives, God-given gifts and interests, God inspired values. 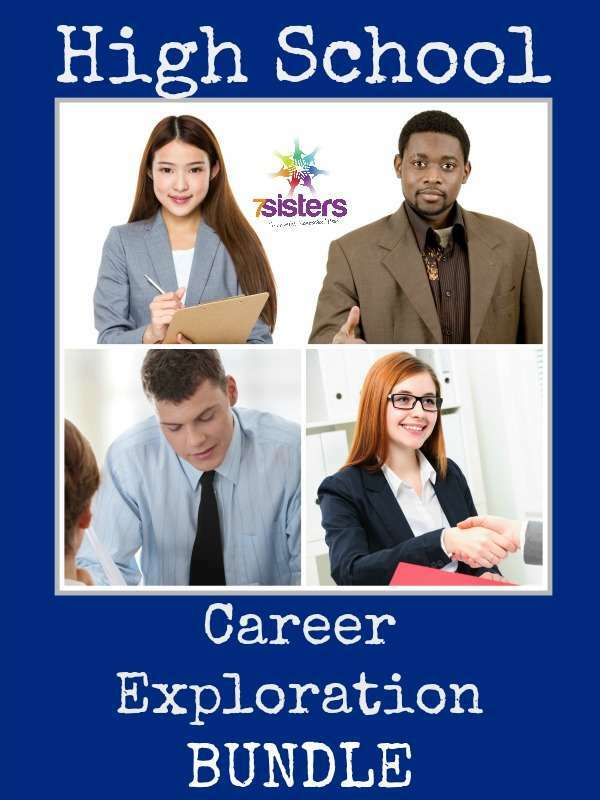 That’s exactly what 7Sisters Career Exploration Bundle is about. Another way to help them know where they are driving is to help them imagine a better world and then think of some small ways to make some good happen. Teach them to serve because that is how Christ developed his leadership team. 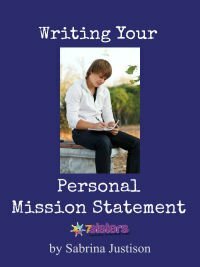 *Know you what your mission is for your life: Equip your teens to create their personal mission statement. This will help them stay on task on the journeys God gives them. That’s why 7Sisters’ has a Personal Mission Statement workbook. (You can purchase it singly or as part of the Career Exploration Bundle.) It’s self-guided and inspiring! *Know how to ask powerful questions: Teens can ask better questions IF they can think better thoughts. 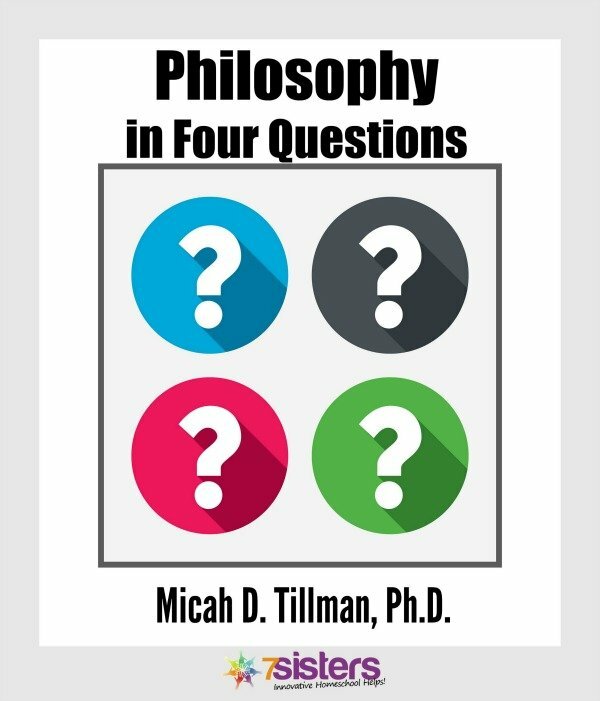 Many homeschool high schoolers have loved the the thinking tools they learned in 7Sisters course Philosophy in 4 Questions. (It was Sabrina’s youngest son’s favorite high school course.) This is interesting, understandable, bite-sized real philosophy! *Know how to speak confidently: Skill in public speaking is a must! Everyone will speak in front of others at some point. If homeschool high schoolers plan on leadership (or are simply submitting to God’s plans for their leadership), they MUST know how to speak. 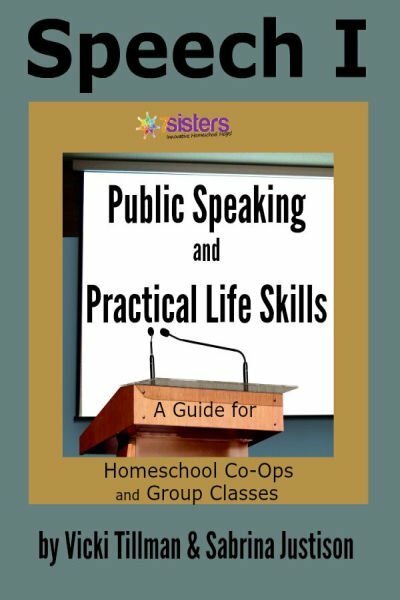 7Sisters’ has a fun, interactive Public Speaking text. (For use singly or in groups.) We put silliness and satisfaction into speech curriculum! *Know how to follow God’s guidance: Scripture knowledge and prayer! They need skills. Try something different with prayer with 7Sisters’ interesting, interactive Prayer Journals. Click image for podcast episode. 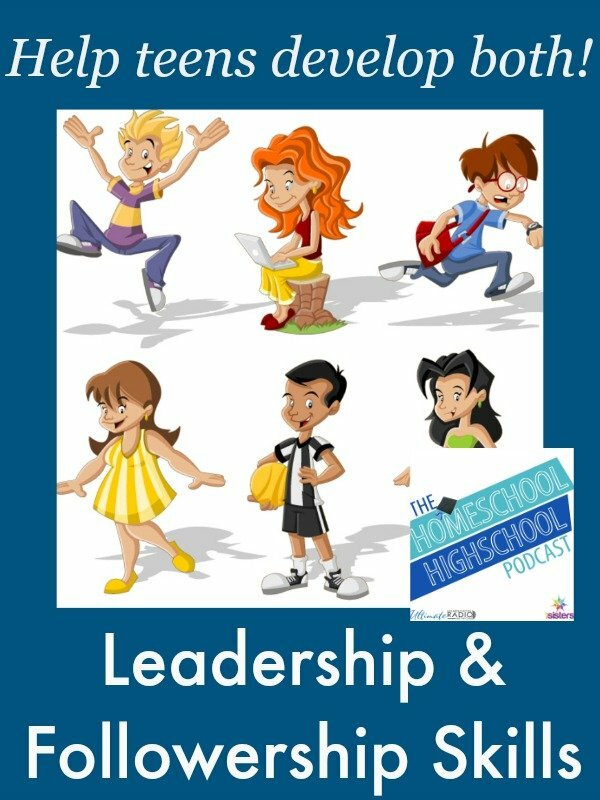 ALSO: Listen to The Homeschool Highschool Podcast Ep Leadership and Followership for more fun and inspirational ideas on helping your homeschool high schooler develop the character of a leader. These 5 skills will help empower teens to take their places in the leadership world!